(CUREYOUROWNCANCER.ORG) ﻿ If it is your first time making or experiencing cannabis oil you may not know exactly what to do with it once it is finished. Don't worry, you are not alone. Everyone started as a beginner. There are numerous ways for you to store and dose your cannabis oil after you have made it, but using oral syringes is a great option. 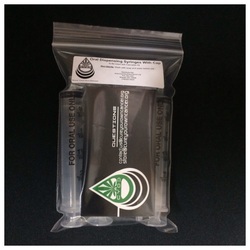 Oral syringes make it easy to transport, store and dispense your cannabis oil discreetly. Using a syringe makes it very easy for anyone to dose the oil out for themselves. 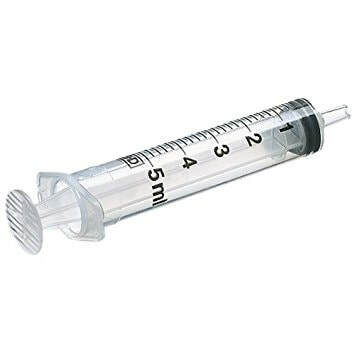 You can use a syringe to squeeze your oil out onto your finger or onto a toothpick and to swallow it. 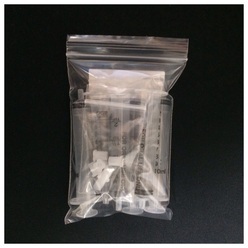 You can also use oral syringes to fill empty pill capsules with your cannabis oil. Filling empty pill capsules with your cannabis oil makes it easy to dose your oil out for days in advance. Filling capsules also makes it easy for children to take the oil as well as sneaking the oil into a hospital. Storing your cannabis oil in oral syringes will make it easier to gauge about how much cannabis oil you have left. 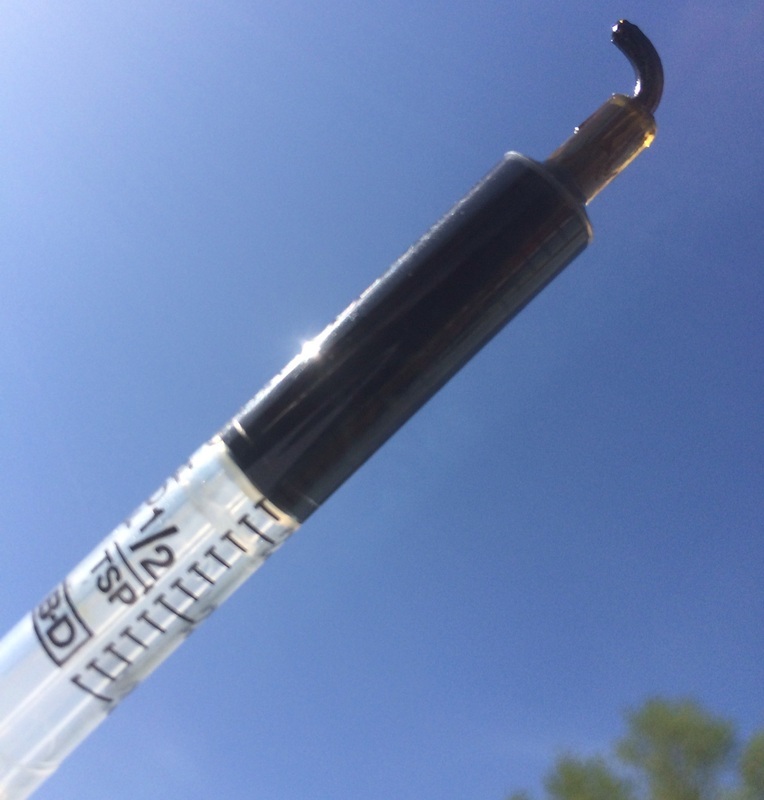 1 gram of cannabis oil will equate very closely to 1 ml in a syringe give or take. If you were to fill a 10ml syringe with cannabis oil, you should be able to get 10 grams of oil or maybe a little more into the syringe. 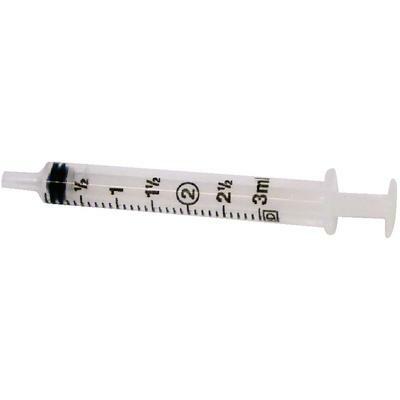 So 6 -10ml syringes would hold a full 60 gram cannabis oil treatment. 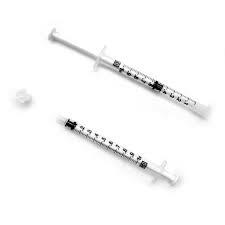 I have also been told that these syringes are sometimes hard to find. 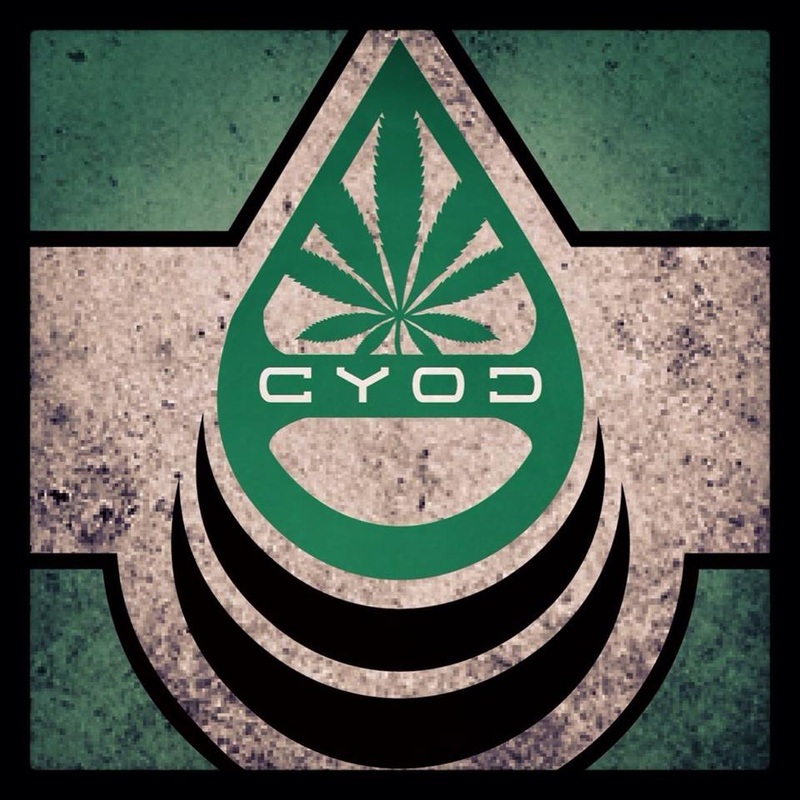 CYOC will now be offering empty oral dispensing syringes so it's easy for you to get these quickly at an affordable price to store your cannabis oil. 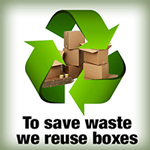 I have hundreds of them in stock ALL ready to ship in 1-3 days from time of purchase.